Everyone knows that in Singapore, the weather is ever humid. During certain months, the temperature can soar quite high. 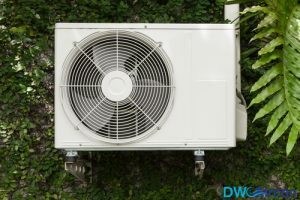 As the temperature soars high, the demand for air conditioning increases. Most Singaporeans overdrive their air conditioners and set the thermostats low to stay comfortable. Air conditioners can freeze up with time. And, an air conditioner that is frozen can make your hot weather that much unbearable. A recent study revealed that 70% of Aircon repair Singapore companies are hired to resolve frozen air conditioners. Even with frequent Aircon maintenance, the unit can freeze up. A major reason behind frozen air conditioners is “blocked air flow”. If your property restricts the flow of air, there will be no moving air to prevent condensation on the coil. Air gets blocked due to many reasons. According to experience Aircon maintenance companies, dirt is a major reason behind obstructed filters. Fortunately, this issue can be resolved easily. Hire an experienced Air conditioner repair company and inspect the system regularly. It would be wise to set periodic reminders for changing and cleaning air filters. If possible, inspect the air conditioner at least two times every year. Early maintenance will reduce the risk of a frozen Aircon. 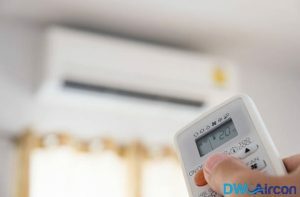 Another common reason behind frozen aircon would be refrigerant leaks. 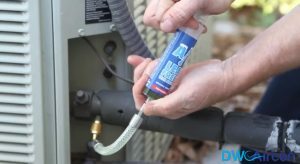 Just like obstructed airflow, refrigerant leaks can be prevented with periodic air conditioner repair. Most homeowners freak out when coolant or Freon starts to leak. If there is a leak, you must have it inspected as soon as possible. Renowned Aircon repair Singapore companies believe that old leaky units should be replaced. It is unwise to repair an air conditioner that is several decades old. On the other hand, you can hire an Aircon maintenance company to add more coolant. The coolant will revitalize your system and get it running. Yet, this is a temporary solution to the problem. Although Singapore is a rather humid country, there are odd days where by the temperature can drop below 22 degrees. Low outdoor temperatures can cause your air conditioner to freeze. If the temperature difference between indoor and outdoor air is high, the risks of your ac freezing are high. It is always recommended to have your aircon check often so as to ensure that it will operate smoothly even when there is a great temperature difference. 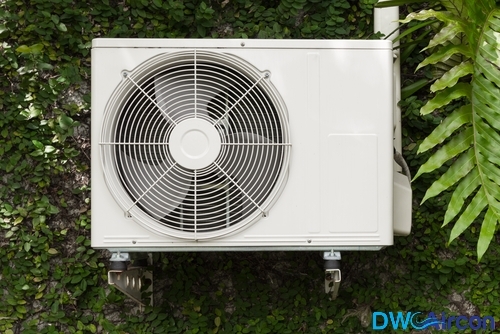 Here at DW Aircon Servicing we provide aircon servicing contract for regular aircon servicing to ensure that your aircon is in tip top shape at all times.